Alicja Brown is an Investment Advisor with the Remy Brown Investment Group within CIBC Private Wealth Management, and she is on the Board of the Responsible Investment Association of Canada. For over ten years, she has been helping clients achieve their financial goals through comprehensive tax, estate, business succession and retirement planning. 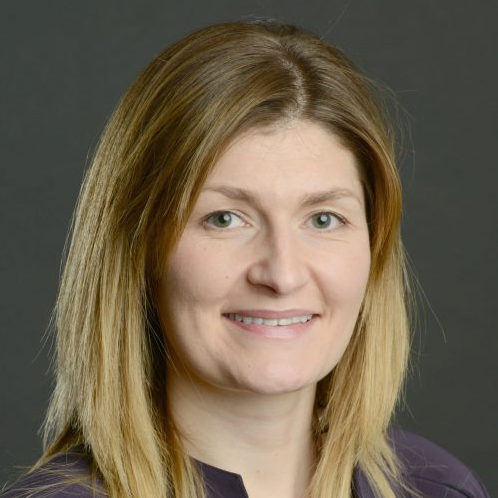 She is a member of the Financial Planning Standards Council, the Alberta Insurance Council and holds a Bachelor of Science degree from the University of Alberta. Alicja is passionate about responsible investment and looks forward to a day (soon!) when the integration of environmental, social, and corporate governance factors are a step in every investment selection process.